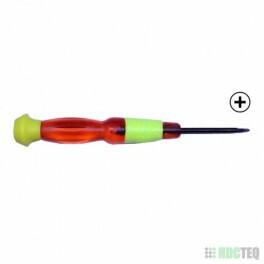 Screwdriver with good grip and strong tip. 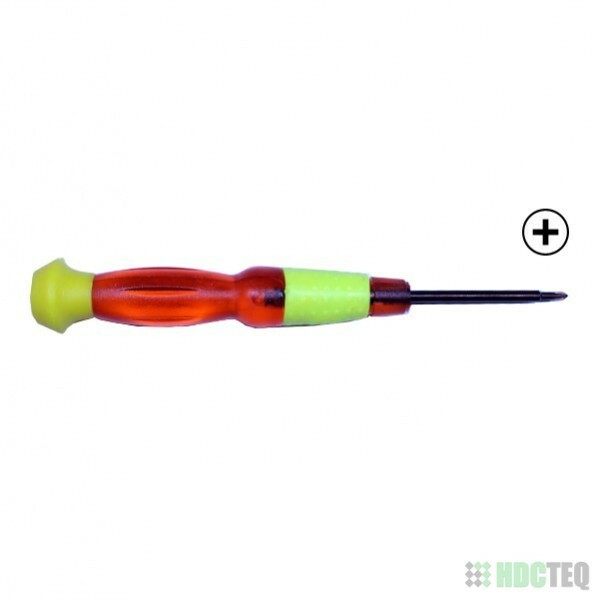 Screwdriver has a Philips #00 cross tip. Suitable for most laptops, Macbook and Macbook Pro.